Working together, a group of women can make their community healthier. (NAPSI)—Would you like to help the nearly 80 percent of U.S. black women who are overweight or obese improve their health? If yes, consider starting a Sisters Together group where you live, work or worship. 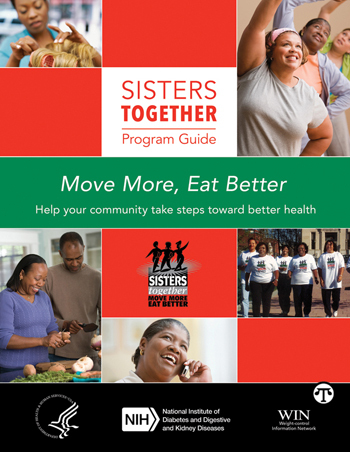 Sisters Together: Move More, Eat Better is a national program to help black women ages 18 and older control their weight through healthy eating and physical activity. 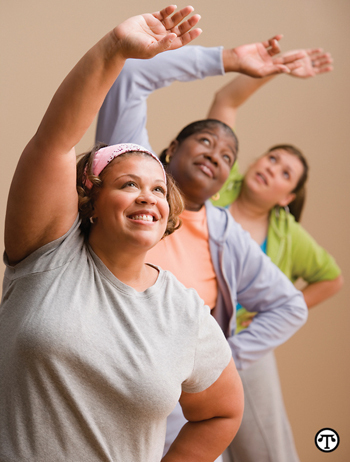 Designed by the Weight-control Information Network (WIN) of the National Institute of Diabetes and Digestive and Kidney Diseases, part of the National Institutes of Health, the free program guide helps black women form groups that work together to reach their goals. 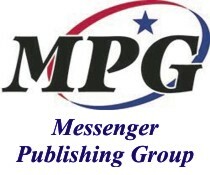 • Tips on using websites, Facebook and Twitter to get the word out. To learn more about the Sisters Together program and download the guide and other materials, check out this link: www.win.niddk.nih.gov/sisters. 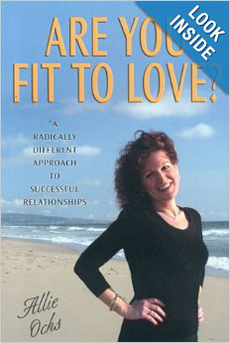 You can also follow WIN on Facebook at www.facebook.com/win.niddk.nih.gov for Sisters Together program tips and other ideas for healthy eating, physical activity and weight control.